We are Perth’s physiotherapy experts in chronic pain including neck and back pain, sciatica, hip pain, arthritis, scoliosis and post surgical rehabilitation. If you are on the hunt for a trusted physiotherapist in Shenton Park, WA, don’t hesitate to contact us! 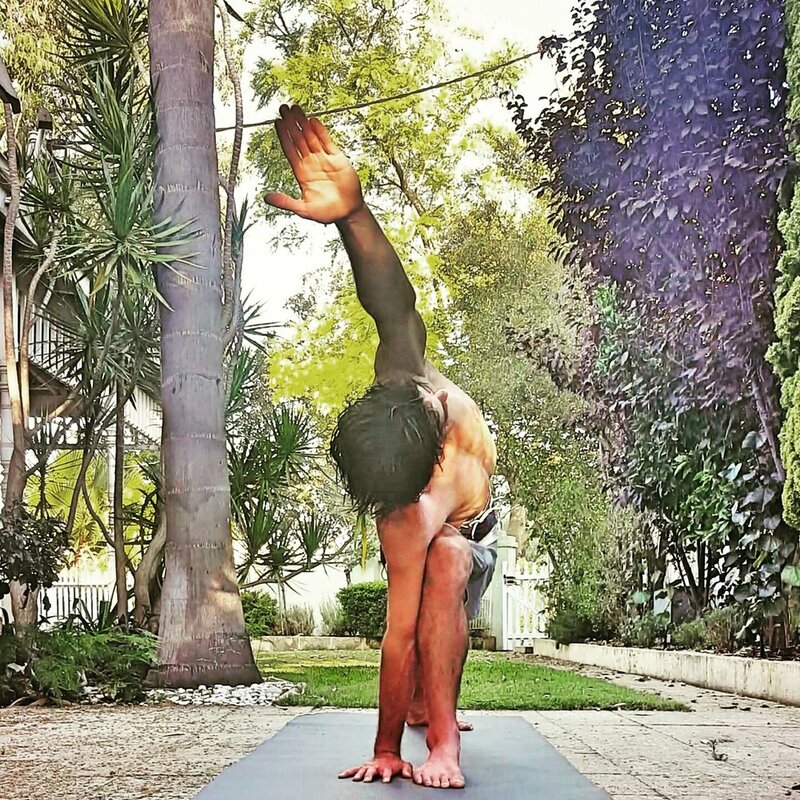 We offer individualised yoga instruction through private clinical yoga classes, and group yoga classes in Perth with qualified physiotherapists. Yoga is taught in a private, supportive environment, with sequences and instructions tailored to individual needs. If you are seeking personalised yoga in Perth, get in touch today! Our physiotherapists are trained in Clinical Pilates, exercise based physiotherapy and many other movement disciplines. We design personalised programs and draw on all aspects of movement and rehabilitation science. We also offer yoga and movement based physical therapy rehabilitation for Parkinsons disease, multiple sclerosis, post stroke, cerebral palsy, head injury and spinal cord injury. RT @DerekGriffin86: The current trend to put strength training on a pedestal for MSK pain is as flawed as any unidimensional paradigm we have seen in the past. Get in touch today and make a booking! Inner Focus Physiotherapy was founded in 2011 to bridge the gap between traditional Hatha Yoga and scientific research into pain, neuroplasticity, immunological function and mind body medicine. At Inner Focus we keep abreast of the latest research in relation to yoga and movement based physio. If you are interested in a specific aspect of how yoga and traditional movement practices can be applied as physiotherapy, click on the links below. The approach at Inner Focus Physio is to take neuroscience education about the whole body, including the nervous system, to people in trouble in a language they can understand..
New research from the University of Oslo has determined that yoga practices can have an almost immediate impact on gene expression, particularly in immune cells. Mindfulness encourages moment to moment attention to internal and external experiences such as thoughts, feelings, body sensations, sights, and sounds via meditative practices such as yoga.